I wanted to see the TOP 15 Tweets at #SXSW conference and this is what I found. Very interesting messages that I have no idea what is going on. 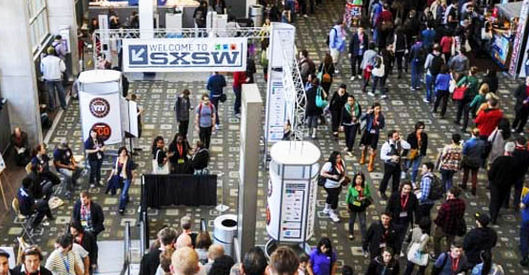 I used +1 Social to pull all the #sxsw hashtags. I used Microsoft Excel to import and sort my findings. Then I published to OneDrive to share it on my blog.